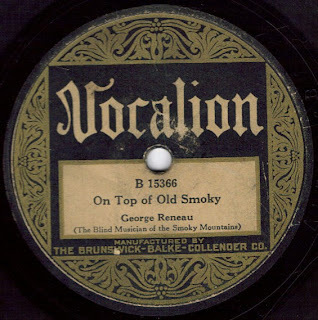 George Reneau: "The Blind Minstrel of the Smoky Mountains"
George McKinney Reneau was born May 18, 1902 in Jefferson County, Tennessee, at Dandridge. Presumably blind at birth, not much else is known about his growing up years, except that at some point he learned to play the guitar and the harmonica. Just after World War I, George left Jefferson County, Tennessee to make a living on downtown Knoxville streets playing guitar and harmonica and singing his songs for whomever would stop to listen. 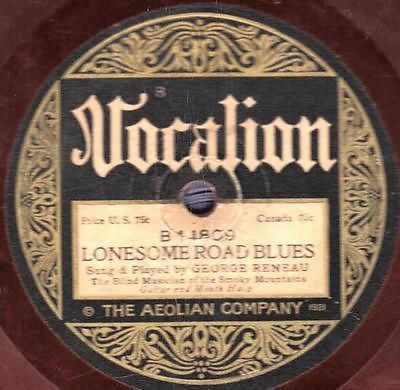 The Aeolian Company of New York had started the Vocalion label in 1916 and it was a popular label for a while. Lots of big names or future stars recorded there at one time or another. 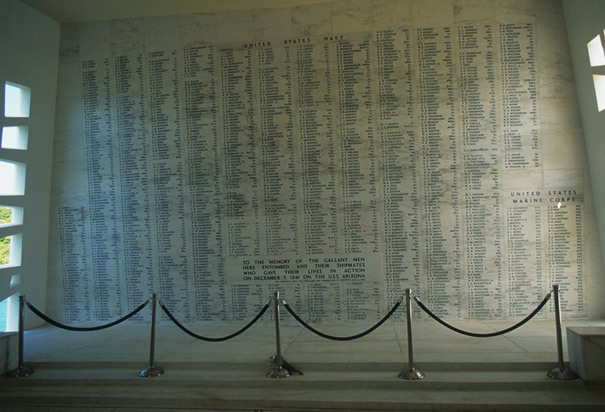 The list includes Roy Acuff, Louis Armstrong, Count Basie, Carter Family, Benny Goodman, Billie Holiday, Robert Johnson, Uncle Dave Macon, Glenn Miller, Roy Rogers, Sons of the Pioneers, Lawrence Welk and Bob Wills. 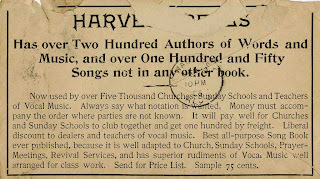 The first known recording of "The House Of The Rising Sun" by Clarence Ashley and Gwen Foster was on Vocalion. 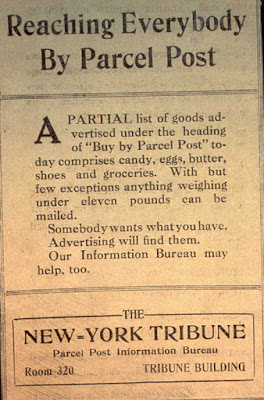 Later, Vocalion was sold to Brunswick Records, which sold to Warner Brothers. In 1931, the entire Vocalion operation was licensed to the American Record Corporation, which was later purchased by CBS. Finally, in 1938, Vocalion became a subsidiary of Columbia Records, only to be discontinued in 1940. I doubt that very people who bought Reneau's records suspected that another artist, not Reneau, was actually "ghost singing" on most of them. Reneau received all of the credit on his first 30 or so recordings, but the voice behind the records belonged to (at the time) a little-known vaudeville singer named Gene Austin, who would become the most successful pop vocalist of the late 1920s. 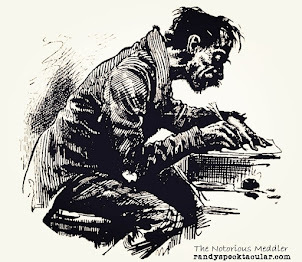 There was hardly any cause for such suspicion, unless one might have wondered how Reneau could play the harmonica and sing at the same time, as was the case on a couple of recordings. Not that having Austin sing was a bad thing. It actually was a good thing. Go back and re-listen to "The Lonesome Road" and see just how great that recording is. Austin's vocals were perfect for that record. Later, Vocalion let Reneau do the singing on several great recordings, including "The Prisoner's Song" (14991), "Wild Bill Jones" (14998A) and "Jesse James" (14897B). George Reneau's recordings are quite good. Some have suggested his works were minor classics. 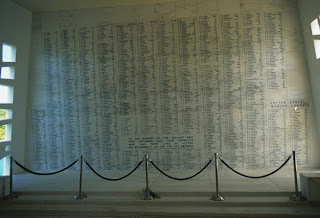 I contend they were much more than that. Before there was Roy Acuff and the Carter Family, there was George Reneau. 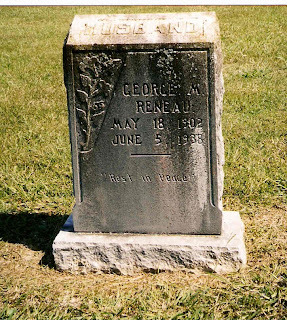 Before there was Jimmie Rodgers, there was George Reneau. His career began and ended before the famous Bristol sessions which led to the discovery of those three stars and most everyone else. He was before the Grand Ole Opry. George Reneau recorded a whole stack of early blues, country and gospel songs. 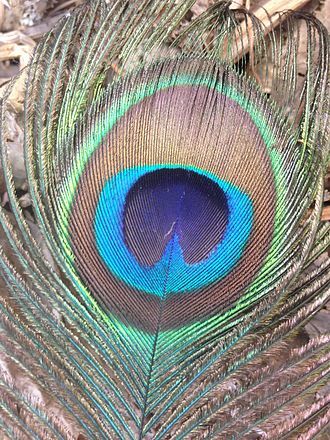 His selections were all of great material, so he had good taste. ’On Top of Old Smoky’ was recorded by George Reneau, as a solo (Vocalion 15366) and with Lester McFarland, as the Collins Brothers (Paramount 3030). Credit for the first known recording of The Lonesome Road Blues is given to Henry Whitter of Fries, Virgina. 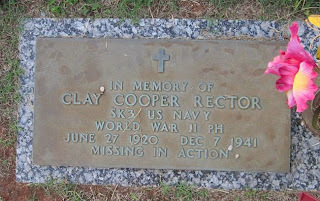 He allegedly recorded the song in December of 1923. 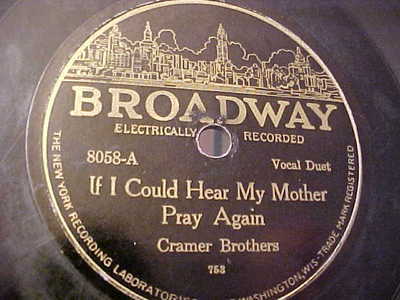 It was released on Okeh Records in January of 1924. Vocalion Records released George Reneau's version three months later, on April 18, 1924. 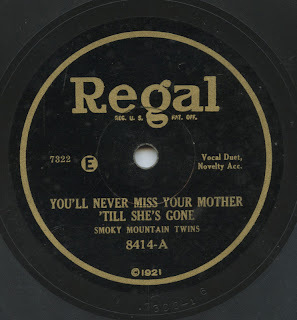 Edison Records released the song by Reneau and Austin as The Blue Ridge Duo in May of 1925. They had recorded the song at Edison's studio on September 22, 1924. 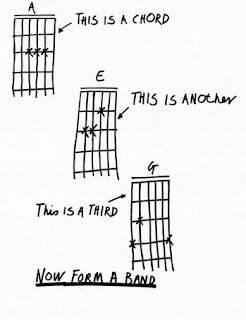 Down through the years, the song has been recorded by many artists, including Woody Guthrie, Bill Monroe, Earl Scruggs and the Grateful Dead. In addition to making records for Vocalion, Reneau and Austin were hired to records tracks for Thomas Edison's label, Edison Records. On that label, they were known as The Blue Ridge Duo. 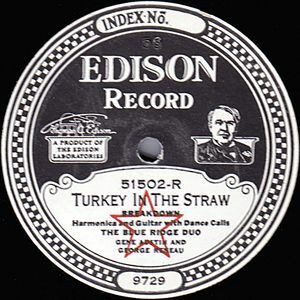 In 1924 and 1925, The Blue Ridge Duo recorded for Edison in both cylinder and record formats. This is probably an incomplete list. I haven't found any other Edison recordings by the Blue Ridge Duo. I will update this story as I find more. There is nothing written about why, in 1927, George Reneau started making records with Lester McFarland. Like Reneau, McFarland was a blind musician and singer who was living in the Knoxville area when the Vocalion scout making looking for talent. A champion fiddle player, he was one part of the duo, Mac & Bob, along with Robert Gardner. McFarland was originally from Gray, Kentucky and Gardner hailed from Oliver Springs, Tennessee. They met at the Kentucky School for the Blind in 1915 and soon began performing together on the Keith Vaudeville Circuit beginning in 1922, and on WNOX in Knoxville from 1925 on. Discovered by a Brunswick talent scout in 1926, Mac and Bob began a long and prolific recording career. 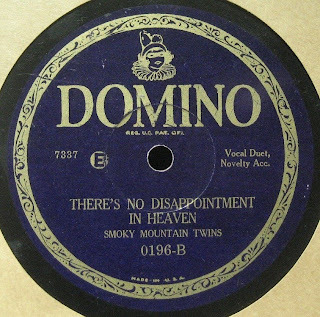 Their biggest seller was “When the Roses Bloom Again.” In 1931, Brunswick was bought out by the American Record Corporation and Mac and Bob were retained on the Sears & Roebuck label, Conqueror. That same year, Mac and Bob became regulars on the WLS Barn Dance in Chicago. 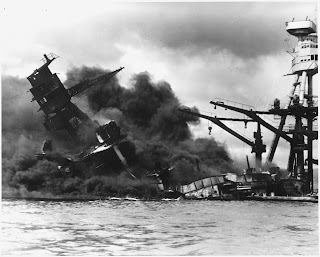 Their recording career ended when Sears decided to shut down Conqueror in 1941. Mac and Bob retired from the WLS Barn Dance in 1950. Robert Gardner died at age 81 in 1978, and Lester McFarland followed him in 1984, aged 82. 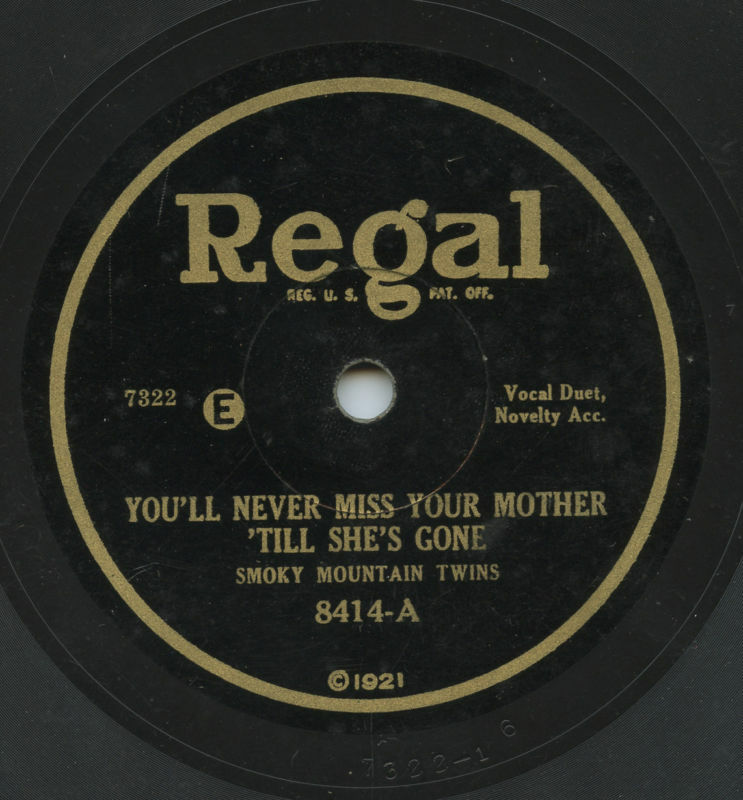 George Reneau and Lester McFarland recorded several tracks, usually as the Smoky Mountain Twins, but also under nearly a dozen other names, such as The Cramer Brothers, The Collins Brothers and Lonesome Pine Twins. There songs were released on several different record labels, including Conquer, Regal, Domino, Banner and Challenge. Here is their (partial at best) discography. 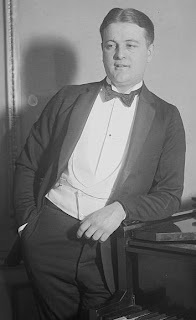 Unfortunately, Reneau's style of music did not fit in when the jazz era took over and by the time he turned 27, George's day as a recording artist had come and gone. Without a record contract, he was forced to once again take to the streets to make a living. 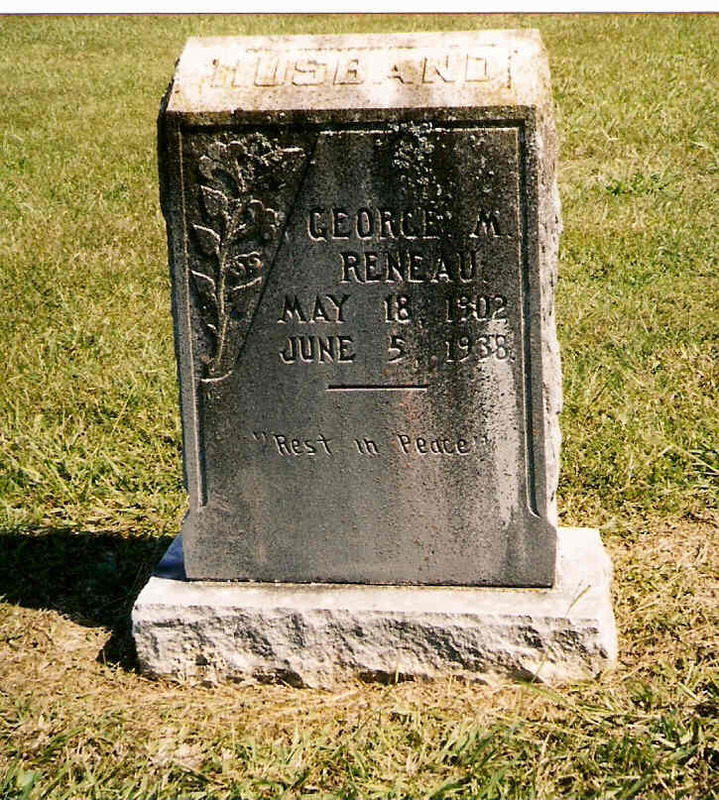 Sadly, George Reneau died of pneumonia on June 5, 1938. He was still a young man so one can just imagine what life for him would have been like had he lived and stayed in good health and continued to make records. I encourage you to take the time to listen to his recordings. I believe you will become a fan of George Reneau, 'The Blind Minstrel of the Smoky Mountains,' as I have. Thomas Wood was born on Aug. 5, 1779. 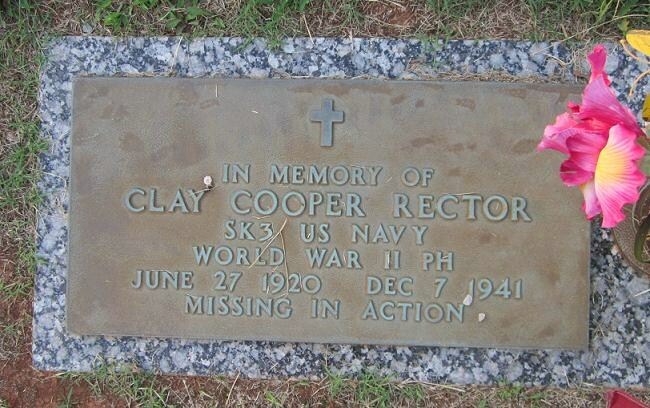 He grew up on his fathers farm in Washington County, North Carolina (later Tennessee). 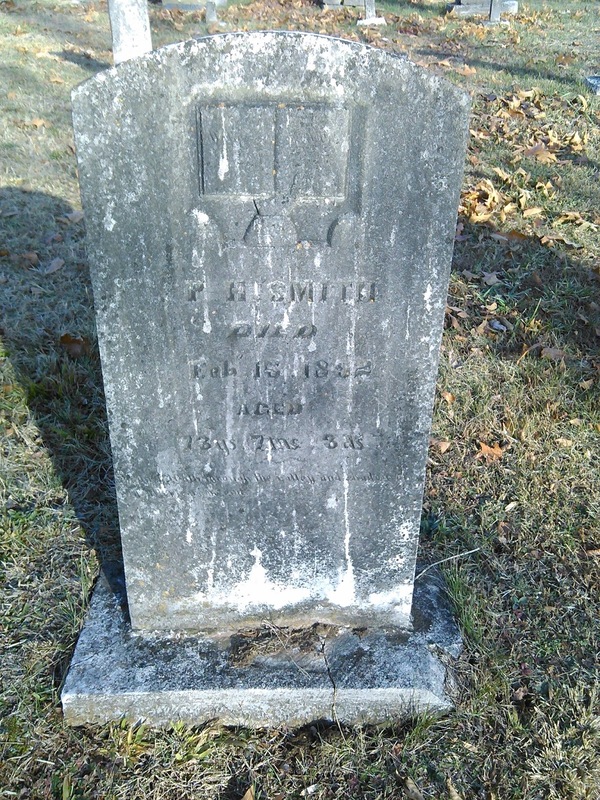 At age 18. he served in the state militia. 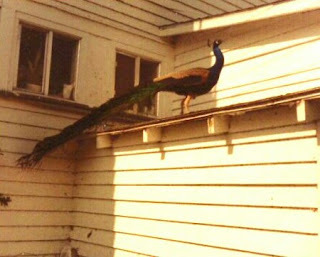 Afterwards, he accompanied his brothers, William, Samuel, John and George to a new life in Kentucky. He recorded 200 acres on Spring Creek, near present-day Albany, on December 18, 1798. 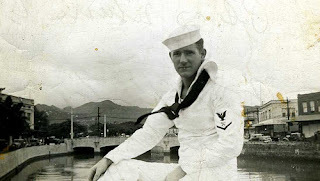 He worked as a chain carrier on important surveys done by his brother, William. 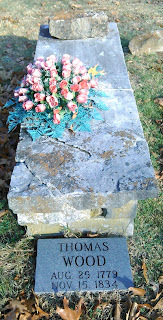 When his father died in 1800, Thomas returned to Washington County to take care of family matters. 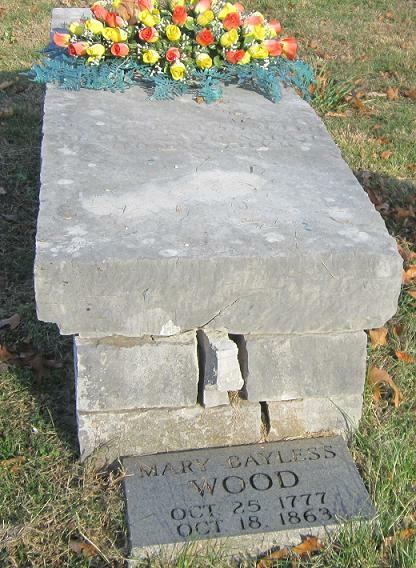 While there, he met his future bride, Mary Bayless. After marriage, they joined Thomas' brothers in Kentucky. Thomas and Mary joined Clear Fork Baptist Church by letter in February of 1804. Thomas took an active part and filled in as church clerk when his brother, William, was in Frankfort serving in the State Legislature. Thomas was appointed deacon in July of 1811. 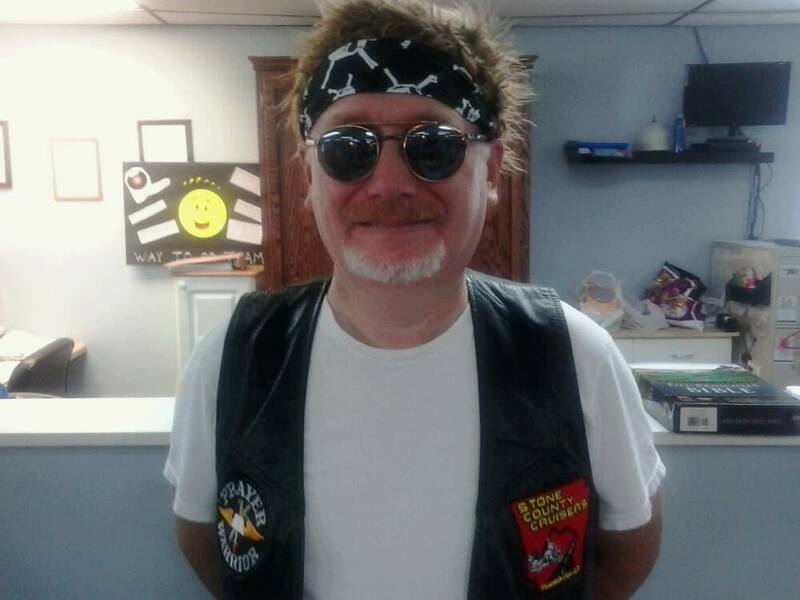 Over the next two decades, Thomas faithfully served in his church. Then, in 1834, he went to Illinois to visit his brothers, James and Samuel. While there, he bought 160 acres intending to relocate. But, upon returning to Kentucky his boot rubbed a blister on his foot, resulting in blood poisoning that caused his death eight days after returning home. 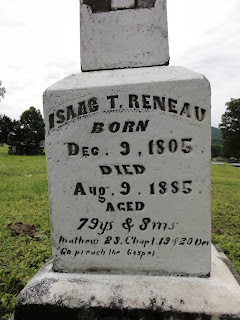 Thomas' daughter, Mary, was the wife of well-known preacher, Isaac Tipton Reneau. 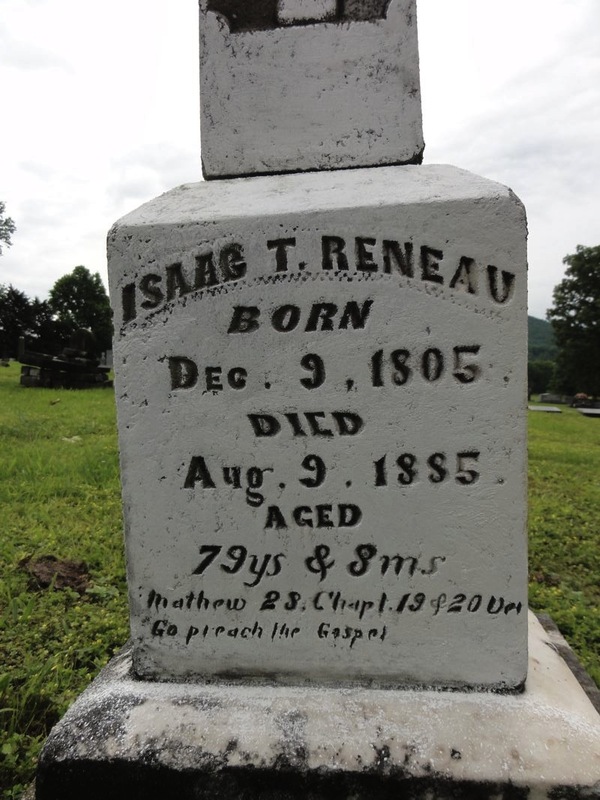 Before he became a preacher in 1835, Reneau taught school at Clear Fork. He started doing that in 1830. 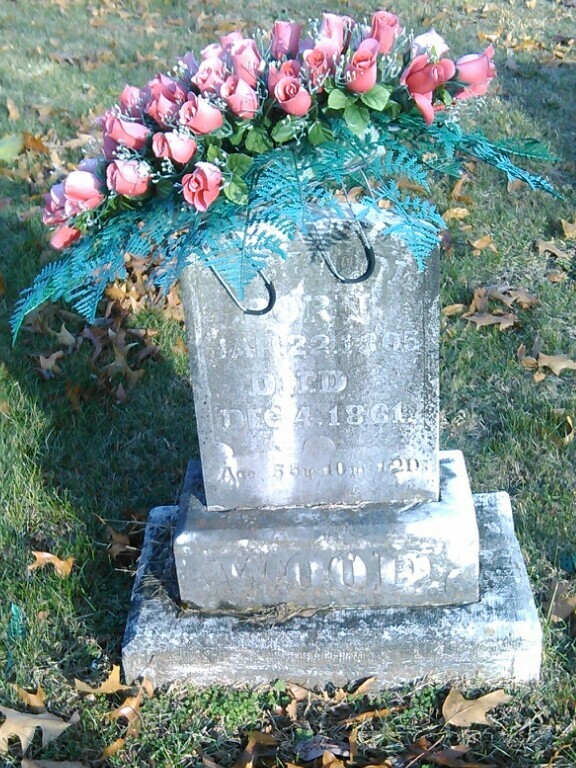 Thomas' son, Reuben Wood, was murdered by Champ Ferguson during the civil war. It happened on December 1, 1861 at Wood's home. Ferguson shot Reuben in his stomach, but Reuben was able to go inside his house, where he grabbed a hatchet. The two men scuffled for several minutes. At one point, Ferguson dropped his pistol onto a bed, where it got lost in the covers. Ferguson ran from the house leaving the wounded a wounded man behind. 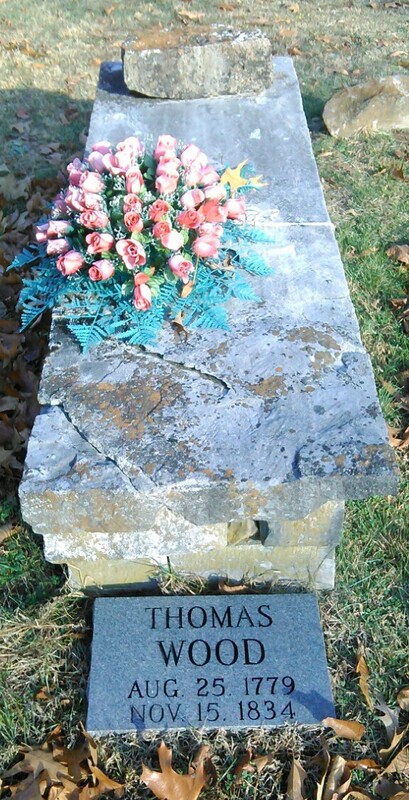 Reuben Wood died three days later on December 4, 1861. My church, Clear Fork, was established in 1802. I have always wondered which hymns those early church members might have sung. 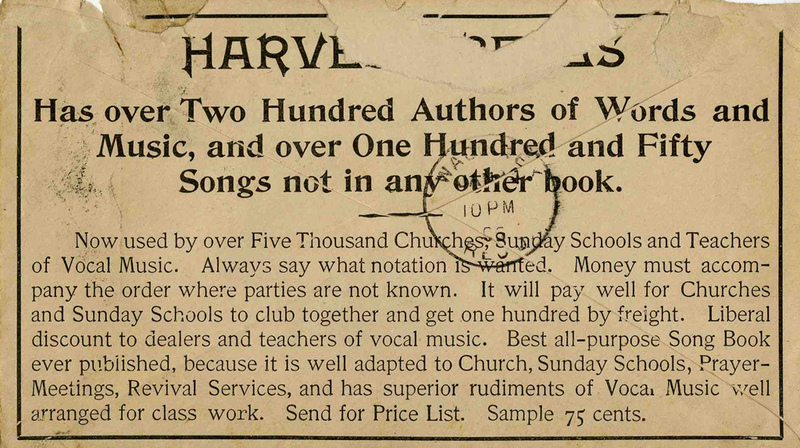 Recently, while I was looking at some of the old church minutes, I read where on January 26, 1895 the church voted to purchase twelve Harvest Bells songbooks. 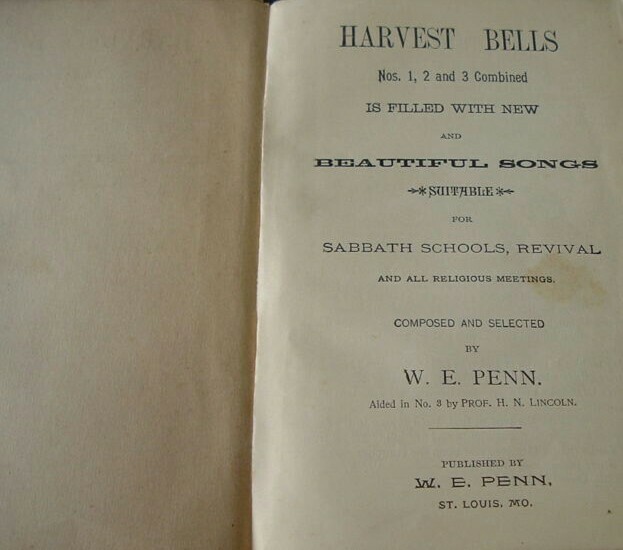 Harvest Bells songbooks were published by William Evander Penn. Born near Murfreesboro. 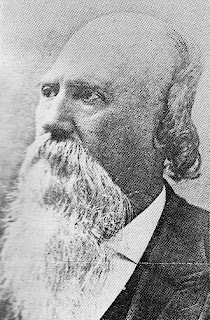 Tennessee, he became a well known evangelist, leading gospel crusades and tent meetings all over the south and in other areas of the U.S., as well as overseas in England and Scotland. 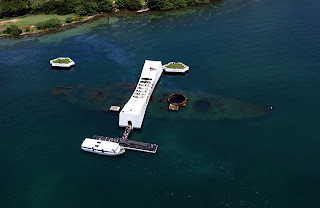 His ministry is estimated to have resulted in the conversion of 50,000 people. Because of his beautiful bass singing, Penn was both a preacher and a singer at his services. 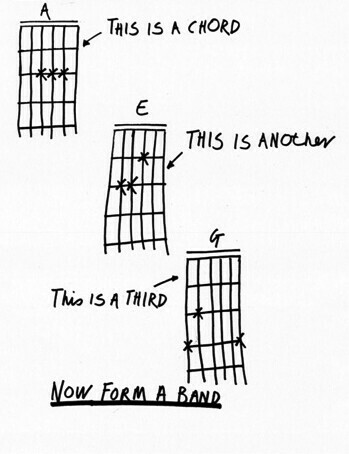 Eventually, it was suggested that he publish his own song books. The result was the Harvest Bells collection. In all, there were seven Harvest Bells hymnals. 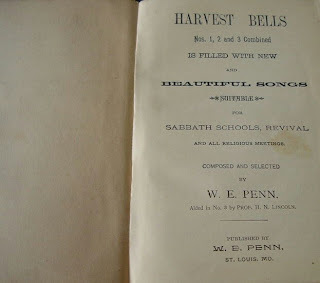 Penn believed that Harvest Bells was the only hymnal of the day that was distinctly Southern Baptist in thought, doctrine and regional appeal. 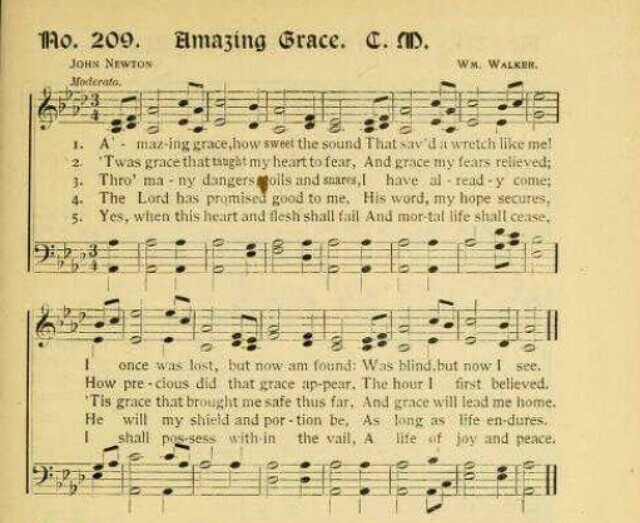 The hymnals were endorsed by many prominent church leaders. 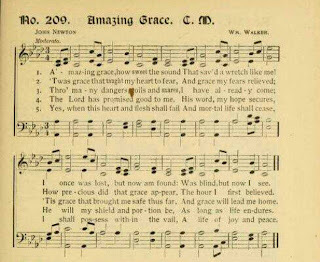 Some of the more familiar works in his hymnals were All Hail The Power of Jesus Name, Amazing Grace, Blest Be The Tie That Binds, Come Thou Fount Of Every Blessing, Guide me, O thou great Jehovah, Jesus Paid It All, Must Jesus Bear His Cross Alone and Rock of Ages. 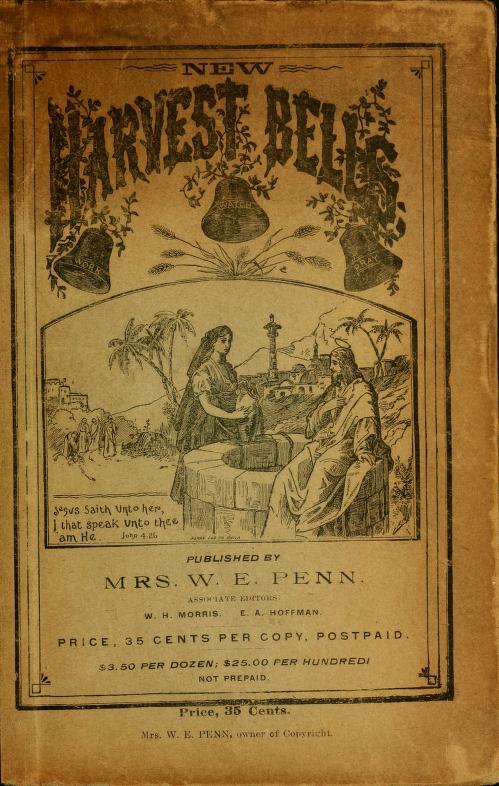 William Penn died in 1895.